The below email came through to me from a friend down south. He has a graduating student that has qualified for into Regionals for the 2013 CrossFit Games. Below he discusses his nutrtional needs and meal plan. Note he is utilizing every calorie he puts into his body for trainning. Portions should be adjusted to the individual needs but this can give you an active idea of the needs of a fit athlete. On a typical training day I train twice a day 9-11am and for my pm session I train 3-4:30 usually. Before my morning session I eat a banana and a few table spoons of almond butter about 30-45 min prior to my morning session. After my morning session I always have a post workout shake Recoverite by Hammer Nutrition 4 scoops contain about 340 cals, 62 grams of carbs, 20 grams of protein, 6 grams of sugar and other stuff like glutamine. The high amount of carbs are important for someone like me training twice a day. I then eat a real meal at about 12 noon, almost every day it is 4 eggs, 4-5 pieces of bacon and 1-1/2 regular potatoes. This usually carries me through my second workout. After my second workout I’ll have another post workout shake. Then if I get hungry before dinner I’ll snack on fruit and almond butter. 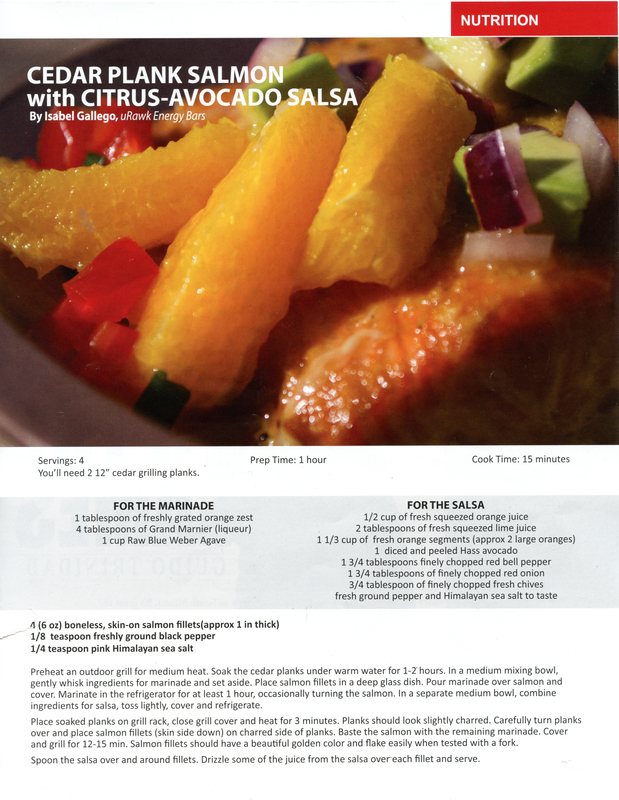 Dinner is usually some type of meat beef, pork or chicken, with some type of vegetable broccoli, asparagus or brussels sprouts, my fat source for dinner is usually guacamole and for added carbs I’ll have some rice or potatoes regular or sweet potatoes. I visit chipotle a lot for dinner meals, burrito bowl with extra rice and veggies and corn tortillas on the side. I try to stay away from gluten, but I do eat regular ice cream 1-2 times a week and subway maybe once a week. -I try to keep competition food as normal as possible. 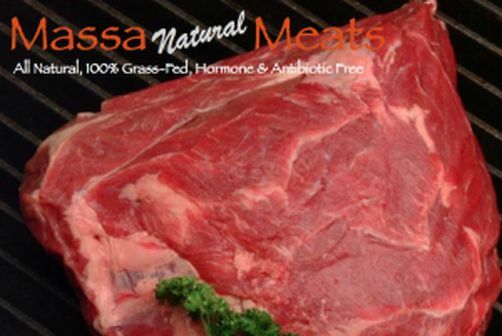 Massa Natural Meats: grass-fed beef and grass-fed lamb grown in the valley and foothills of Northern California. For over forty years, the Massa Family has been actively involved in the beef industry, beginning with a small herd of registered Angus cattle in the 70’s. After searching for a healthier alternative for their own family’s diet, Duane and Wendy Massa realized there was a real need in the market for naturally-raised meats, so Massa Natural Meats was born! 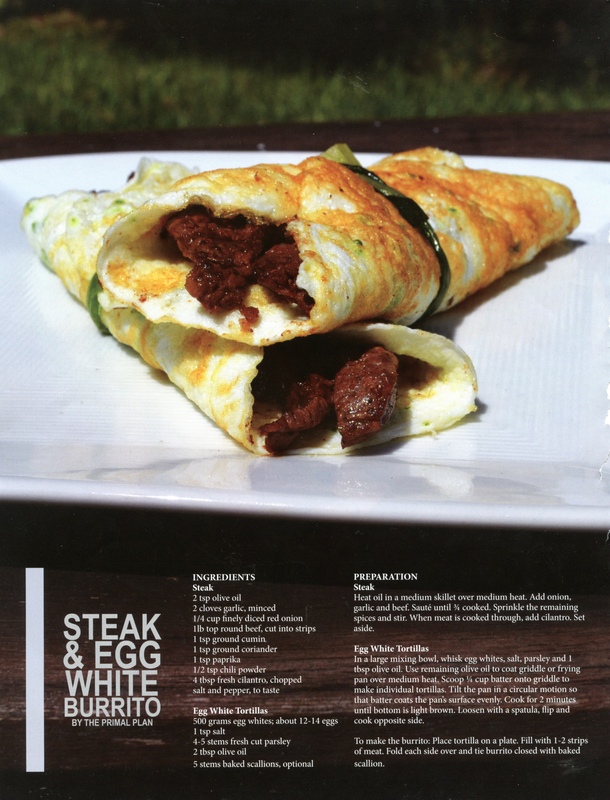 We are proud to offer fresh, all natural grass-fed beef and grass-fed lamb directly to the consumer. Plans are underway to add heritage -bred pasture-raised pork, chickens and heritage turkeys too. Heat the griddle, slick it with butter and cook till brown on either side. Remember these are more delicate than the pancakes my mom made. Too hot a griddle and they will burn and not cook through the middle. I would say try them on a lower head setting since, I messed up the first few batches on Sunday and decided I need reinforcements. So, I contacted Paleo Comfort Food rockstars for their help and they delivered. Can this be True. Click above to learn more.